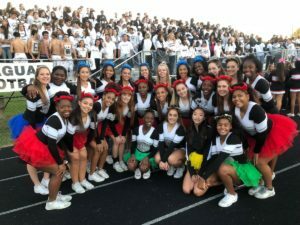 The Quince Orchard High School varsity football team hosted the Northwest Jaguars in the Cougar Dome in Gaithersburg for a hard fought game between the two rivals Friday night, Oct. 27. On the first play of the game, Northwest threw a 80-yard touchdown pass to A.J. Woods making the score 7-0, Northwest. Quince Orchard didn’t take long to tie the game with a touchdown. 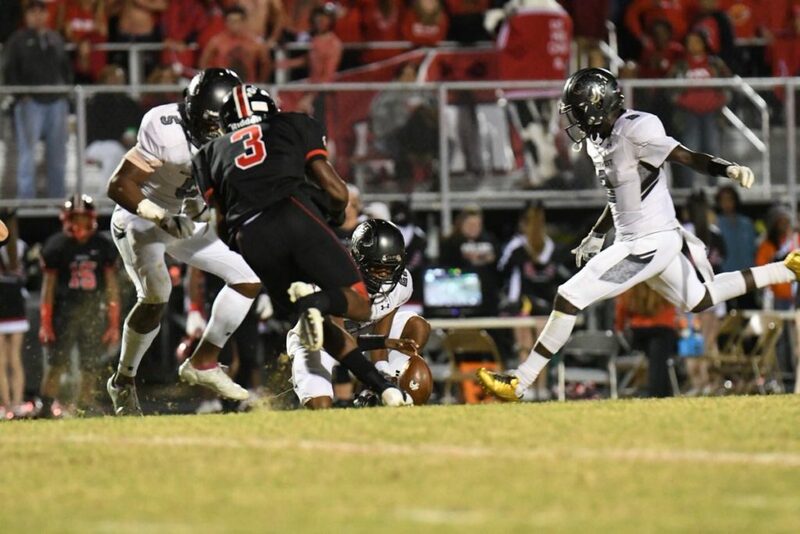 With just 47 seconds remaining in the first quarter, Northwest’s Alphonso Foray kicked a field goal, giving Northwest the lead, 10-7. Northwest’s quarterback Chris Craddock handed off to Black for a 10-yard touchdown run. With the extra point, Northwest increased their lead, 17-7. Quince Orchard cornerback Aaron Green blocked a Northwest punt, setting up a one-yard touchdown run by quarterback Doc Bonner, making the score 17-14. Quince Orchard scored again. For the first time in the game, Quince Orchard takes the lead, 17-21. 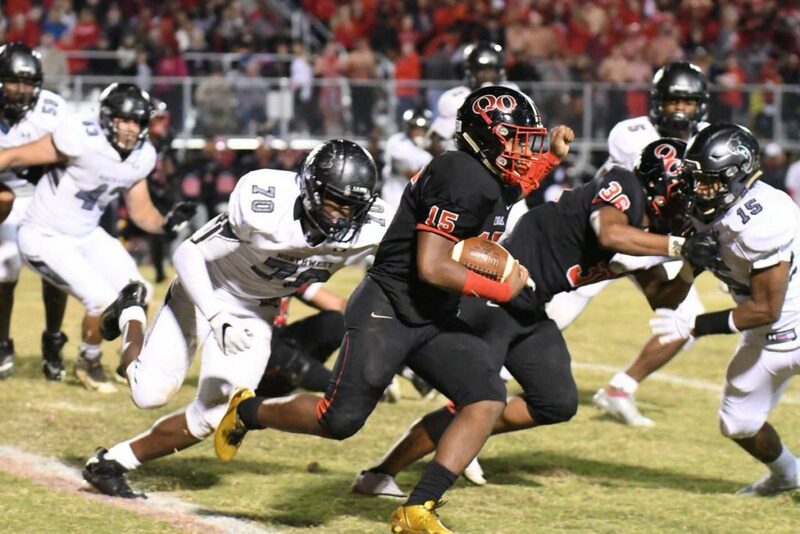 Quince Orchard cornerback Ronnell Dennis Jr. intercepted a Northwest pass, then running back Marquez Cooper ran in to the end zone for a touchdown. Score 17-28, Quince Orchard. At the end of the first half, the score was 17-31, Quince Orchard. During the second half, Northwest scored a touchdown but missed the extra point, making the score 23-31, Quince Orchard. 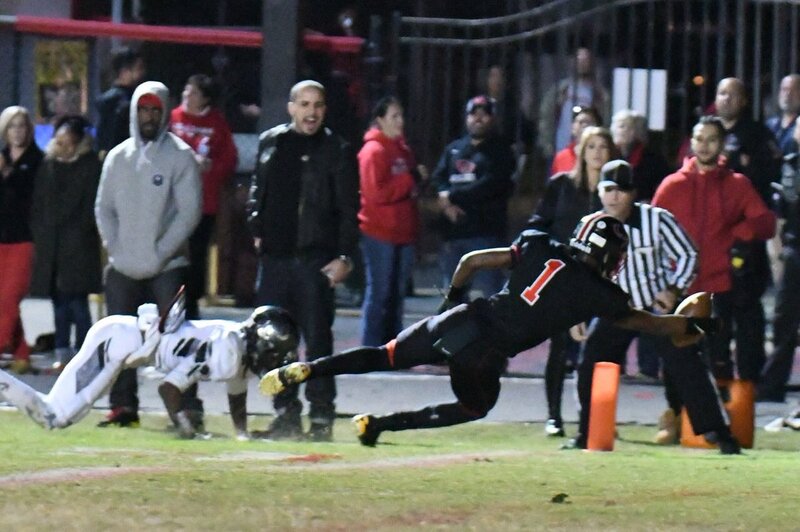 In the fourth quarter Quince Orchard wide receiver Elijah Payne makes a one-hand catch in the end zone. Score 23-38, Quince Orchard. Northwest quarterback Chris Craddock runs in from the three-yard line. The two point conversion attempt is unsuccessful. Score 29-38, Quince Orchard. Quince Orchard cornerback Ronnell Dennis Jr. makes his second intersection of the game late in the fourth quarter. Final score, 29-38, Quince Orchard. With this win, Quince Orchard takes the No. 1 seed in the 4A West Playoffs, Northwest is the No. 2 seed. The top two teams advance to the playoffs. Northwest has defeated Quince Orchard in the playoffs three of the past four years. The two teams meet again in three weeks. Next up for both schools is a conference game on Nov. 3. Quince Orchard travels to Gaithersburg while Northwest hosts Bethesda-Chevy Chase. Northwest has defeated Quince Orchard in the playoffs three of the past four years. The two teams meat again in three weeks.